One of the most important skills you can develop is your ability to think critically. Critical thinking can help you in your personal life or at work. It aids in problem-solving, giving you the tools you need to carefully analyse and evaluate a situation to devise an action plan. Developing these kinds of skills involves learning more about critical thinking, and then putting that knowledge into practice. This course goes into detail about the critical thought process and how you can apply it to your life. It begins by giving you the tools you need to get started, including a discussion of the identification of central problems. Next, we move on to talking about the specific skills you need if you are to perfect your ability to think critically. Next, we go through the critical thought process step by step, so you know exactly how to put your critical thinking skills into practice. Finally, we review a few common mistakes people tend to make when going through the critical thought process. 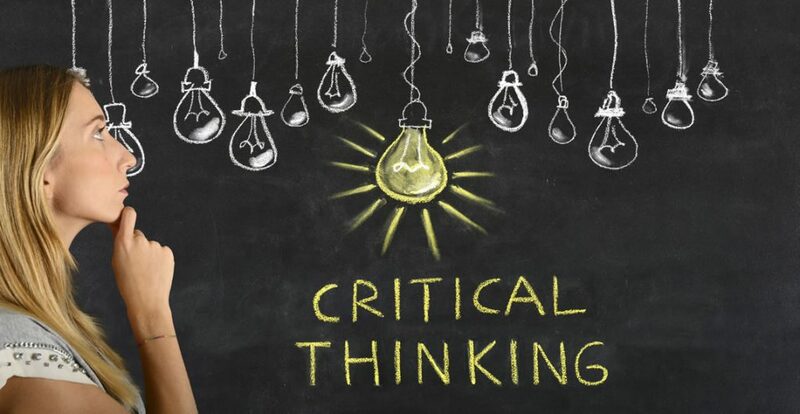 Who can take the Basics of Critical Thinking Certification course? How long does it take to complete the Basics of Critical Thinking Certification course?